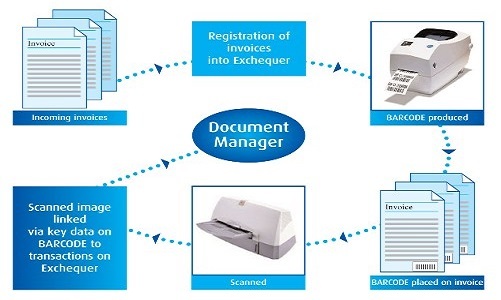 Increasingly, offices are discovering the need/utility of converting documents into scanned images And archiving them on decided parameters which can be used as indexes for retrieval. We are equipped with the latest high speed scanning equipment and the latest DMS software. Our scanning services are probably one of the lowest cost services you will find. We are capable of scanning books & paper of various services. We will scan 150 to 1200 DPI true color, B & W or grayscale, TIFF , JPG or GIF formats. Scanned files will be indexed as per requirement and sent via FTP or burnt on to CD, DVD or magnetic optical disks for On-Demand retrieval. We have multilingual OCR capability and will clean up your OCR up to 99.999% accuracy and convert to full searchable text XML/SGML/HTML format or text searchable PDF format. We can also deliver overnight if required. Availability of required information on screen rather than going through stocks of documents & trying to safeguard/secure them old documents. Use of High End Scanners. 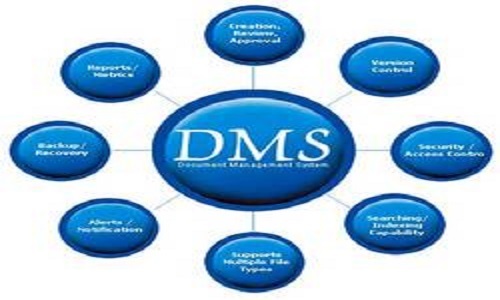 Use of Latest DMS Software Suite To Your Specific Requirements. With our wide experience & availability of the latest hardware & software, we can assure you of accurate and timely service. With a range of scanners, different DMS packages and a large pool of skilled manpower, we can handle your large assignments within specified schedules.